Medi-Caps is one of the brand names in the arena of Technical Education and contributing to making Indore an educational hub. Since its inception in July 2000. the group has consistently aimed at creating an ideal ambience for budding technocrats and helping them blossom into true professionals. Medicap university has issued a notification for Admission to various programmes of UG / PG and Ph.D. for session 2019 – 2020. Admission to various courses of medicap university are based on the merit of various National level Entrance exams. Candidates must fill an online application form from the official website of Medicap. 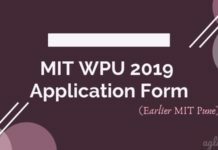 For more details regarding Medicap university admission 2019 – 20 check the article below. Latest: Updated important dates for admissions 2019 of Medicaps University has been released, Scroll down to check the same. 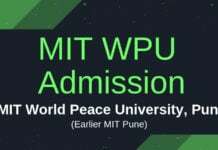 Admission to various programmes will be done on the basis of merit National level entrance exam like JEE / CAT / CMAT / GATE / MUET / XII / Graduation / PG as applicable. Candidates seeking admission to in Medicap University must register themselves on admission portal as per the schedule mentioned below. MBA: Core-Banking & insurance, Family business, Finance, Foreign Trade, HR, International Business, Marketing, System. BBA: Core – Digital Marketing, Finance, Foreign Trade, HR, Marketing. B.com. (Hons): Core – Computer application, Finance & Accounting, Finance & Investment, Taxation. M.Tech: Computer Science & Engineering, Information, IT, Mechanical Engineering Civil Engineering, Nano Technology. Admission to Various programmes of the medicap university will be done on the basis of merit of entrance exam JEE / CAT / CMAT / GATE / MUET / XII / Graduation / PG as applicable. 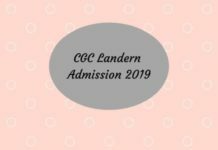 Applicants seeking admission to UG/PG/Ph.D. programs must register themselves on admission portal. For ease of the students, the documents may be uploaded online also. On the Medi-Caps University Website (http://www.medicaps.ac.in/) and click on Admission 2019 tab. Read the instructions about the admission process carefully. The online admission system will guide you through the complete process. Candidates can check more details about application procedure from the “Application form” link above. Candidates have to select the programme from available courses and specialization. 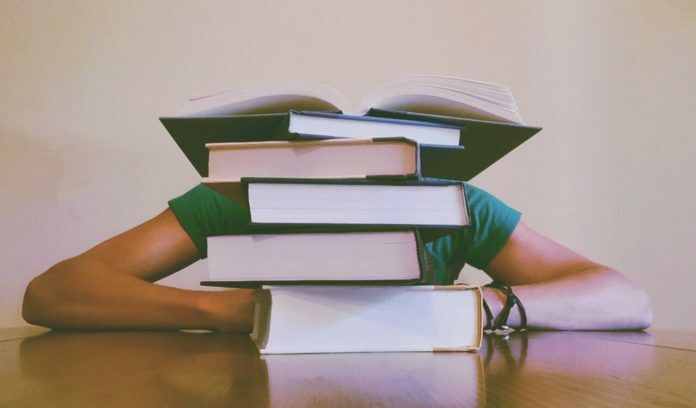 For more details about Medicaps Univesity Admission 2019 – Click Here.